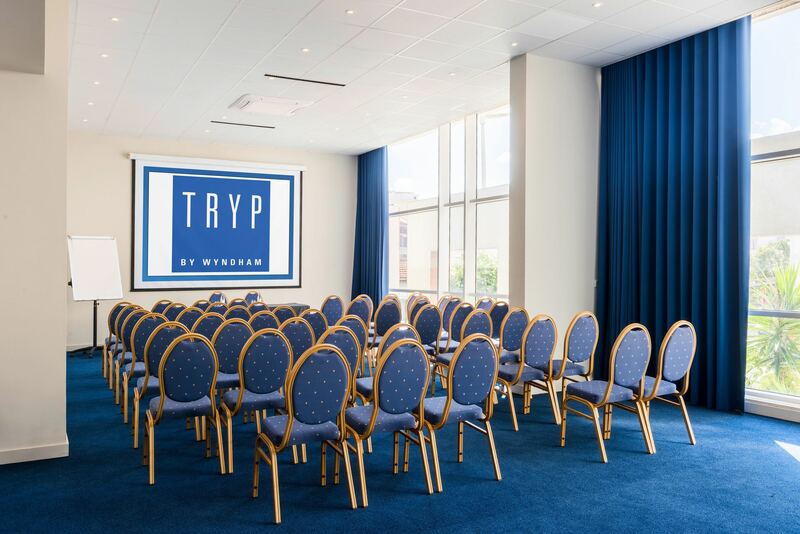 The Hotel TRYP Lisboa Caparica Mar has different spaces, both indoor and outdoor, which are ideal for holding all kinds of events. 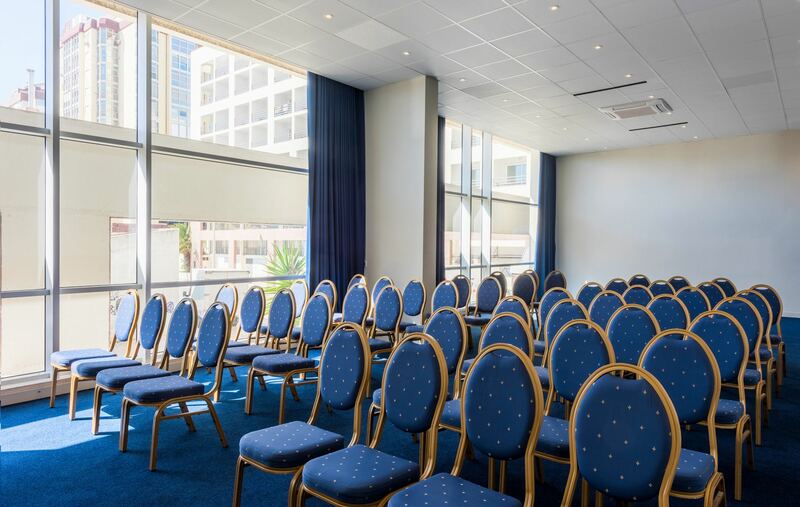 It is the Hotel with the best solutions for organizing business meetings as well as for performing surprising civil, cocktail and other ceremonies, always with an excellent service. 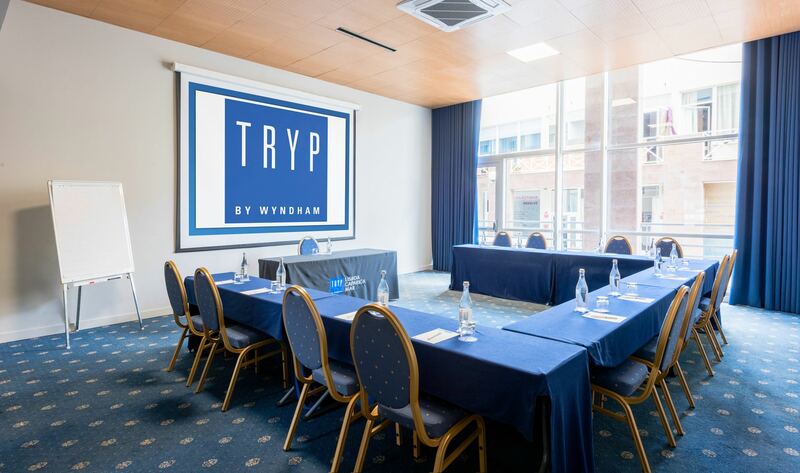 The Hotel TRYP Lisboa Caparica Mar also features a Spa Room, outdoor pool, two restaurants (one on the top floor with a stunning panoramic view of the whole length of the beach and Lisbon coast), indoor bar and poolside bar, 7 conference and event rooms equipped with audiovisual technology and a space on the beach with service and light meals available for hosting events - the Hotel TRYP Lisboa Caparica Mar. 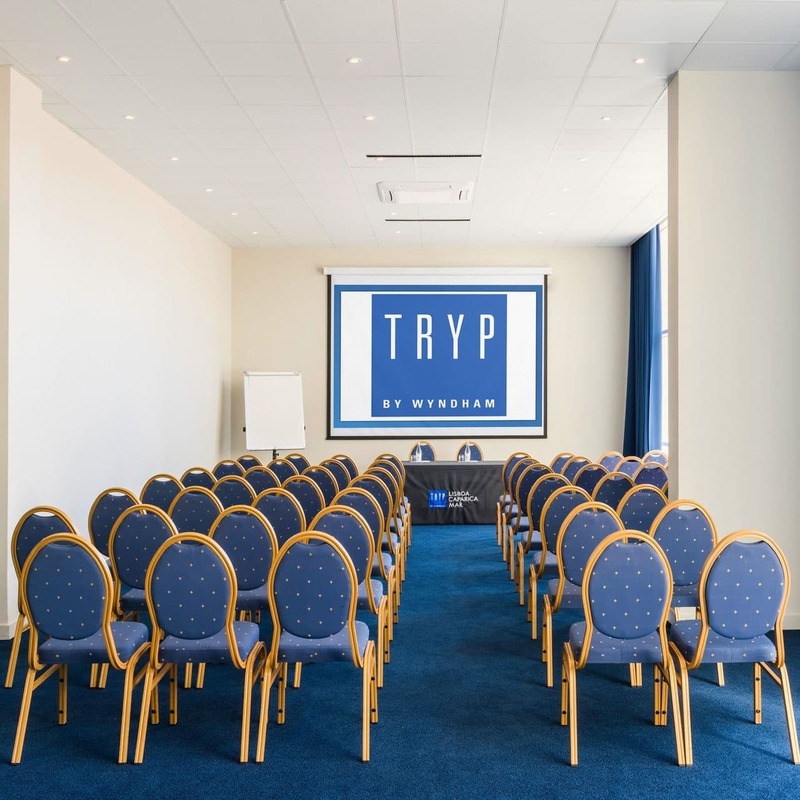 We are simultaneously a great holiday destination as well as a fantastic solution for all kinds of events. 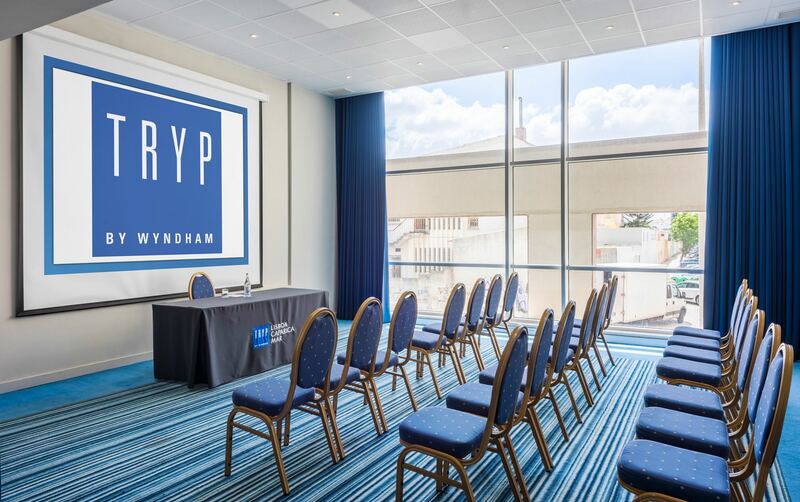 On vacation or on business?